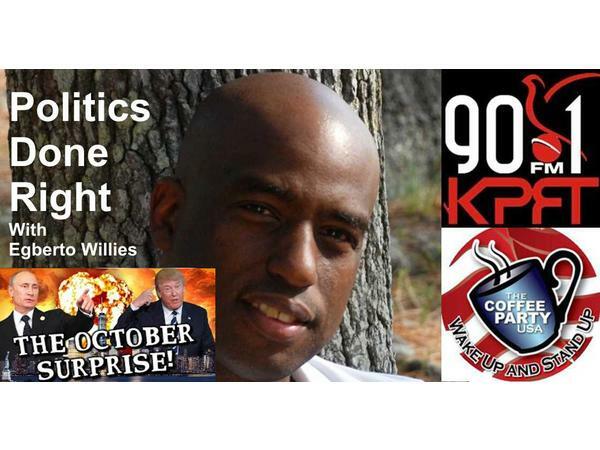 The October Surprise is here and it is not what you think. It is PANIC time! If you liked this show, you should follow Politics Done Right. We are at T minus not enough time right now. Donald Trump and his cabal are lying there butts off to scare Americans into voting for them by attempting to define Democrats as militarily weak, open border supporting, and economy busting. 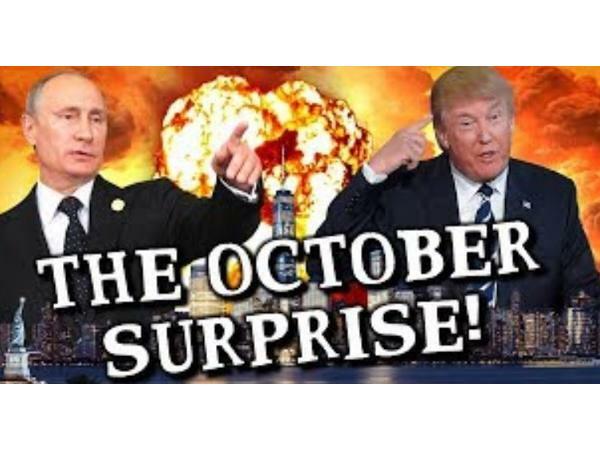 And he created not one October Surprise, but three October Surprises that drives the news cycle. The mainstream media is buying it all up by covering it as if it is real news. The supposed caravan of brown people/terrorists and MS-13 coming to storm America. The orchestrated stock market fall used to blame the fear of a blue wave. Can this be successful? Yes. Why? Because as usual Democrats are allowing Republicans to define them as opposed to them defining Republicans for their fiscal irresponsibility and inhumanity towards the middle-class and the poor.